Thursday, March 8, 2012: 11:30 P.M. we carried her through the doorway of our home for the first time. It seems unbelievable that she has been with us for less than 2 years. Those of you who know us, know that you simply can't imagine our family without her. Sterling Mei Shepherd… our "crazy and dangerous" little girl. Her eyes watch me every day and challenge me to be a better man. I made a promise to keep her and never abandon her. I gave my word and took an oath with my right hand raised in a communist office in Guangzhou. "I promise." 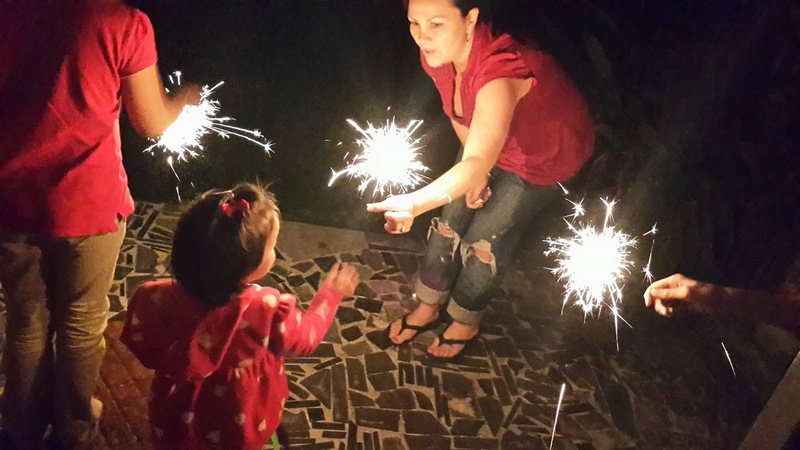 So today we celebrate Chinese New Year with our little chino-girl here in San Lucas, Sacatepequez, Guatemala. She knows just as much Spanish as she does English. She is growing up fully bi-lingual. Sterling has friends here from all over the globe, even from Korea and China! 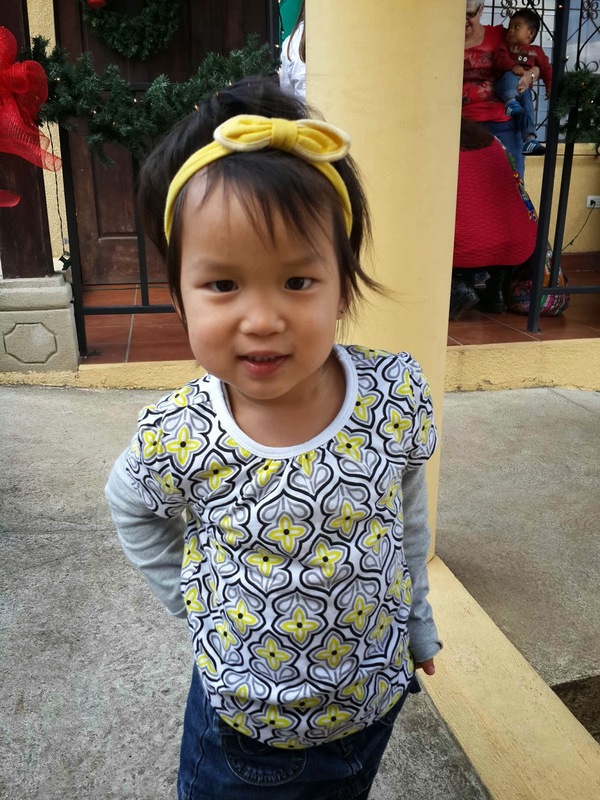 Her smile brightens our day and her presence reminds us of the powerful love that is adoption. She is our daughter… fully… completely… and today we celebrate her culture. Last year's blog on the same event.